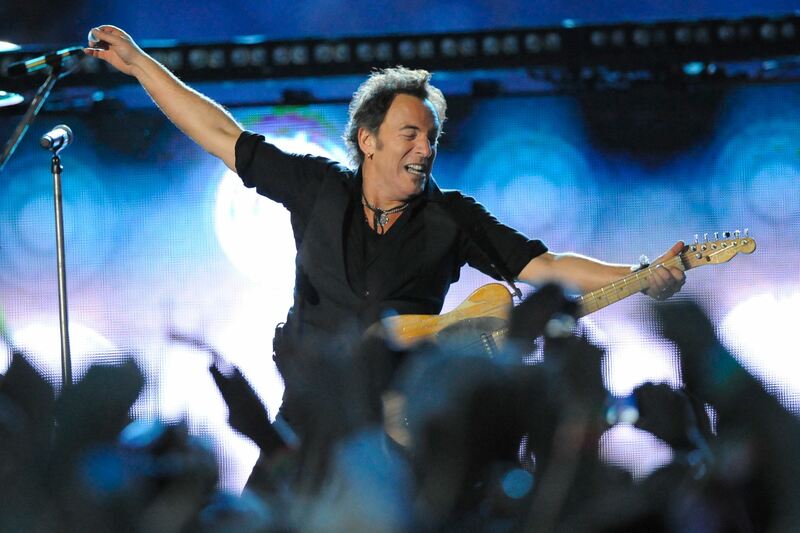 E Street Band Tour Rumors Swirling...and starting...NEXT MONTH? Update: It is now reported by "people in the know" on BTX (luckytwn in particular) that this may be instead to promote an upcoming tour. Therefore, a tour announcement may happen in December and not the actual tour start. Heck, I'll still take a tour announcement! Uh...yeah. So, an E Street Band tour could be starting next month in December according to a recent post from blogness and Stan Goldstein. The Saturday Night Live gig is now confirmed by NBC to take place on December 19th and according to Stan Goldstein, that may not be a one and done show. In fact, it may be the start of the next E Street Band tour. Talk about no notice, we are a month away from the SNL appearance! But you won't see this guy complaining...save those pennies! I have also had two separate contacts say that they have heard January dates but were unsure how reliable that information was. Well, it looks like it is surprisingly happening!